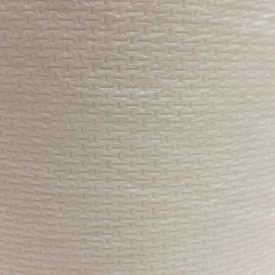 Softer: We use a 2-ply cotton yarn that results in a softer finish and a more detailed herringbone texture. 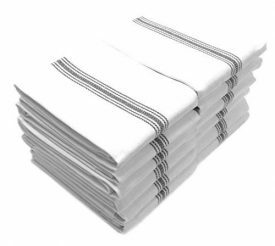 SUPERIOR QUALITY: There are a lot of similar towels and napkins out there – Ours are 22% larger and 25% heavier than the competition. You be the judge of quality and value. Comparison based on 14.5×25.5 towel weighing 24 ounces. 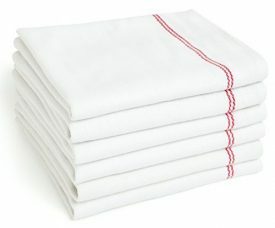 CONTENTS: 12 Pack (One Dozen) Professional Grade Kitchen & Dish Towels – Scandia Stripe Tea Towels. Size 16×28. Weight 30 Ounces. Color – Charcoal & White. EASY CARE: Recommended to wash before use. 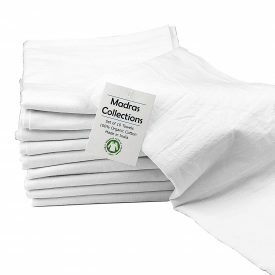 Our commercial grade flout sack towels last longer. Best value for money. 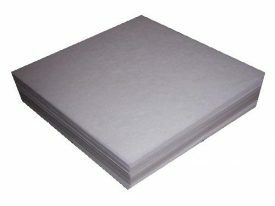 Reduces the use of paper towels and saves trees. Washing them before using improves the absorbency. 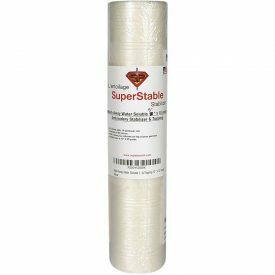 Our organic flour sack towels are best for embroidery too. 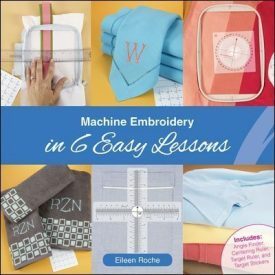 Taking the guesswork out of using a home embroidery machine, this book covers the entire embroidery process from choosing designs, threads, stabilizers and needles to hooping, design placement and stitching techniques. 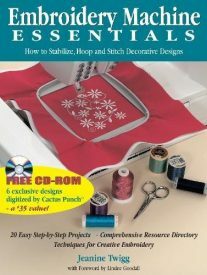 A free CD-ROM is contained featuring six designs. 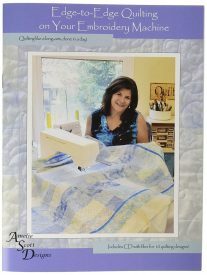 Ideal to leave your stitches on top of your garment. 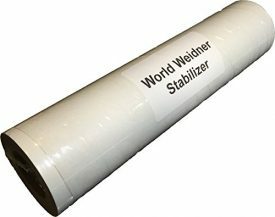 Available also in the 25 yard format.